Most of the wearables we see nowadays are designed to help the user improve themselves by just giving them necessary notifications. This is exactly what makes the new Pavlok unique as it takes the task a little too seriously. 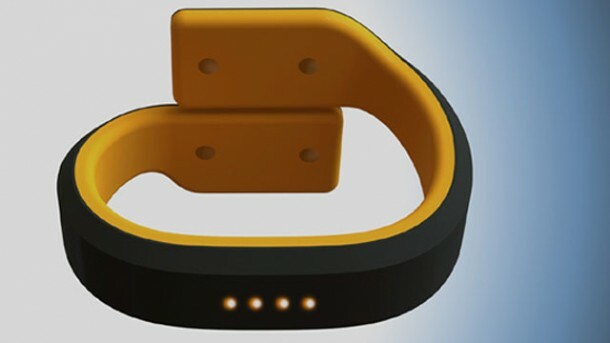 The device can be worn as a bracelet or placed anywhere on the body, and its job is to shock the users to focus on good habits when they go astray. The concept is simple; when a user gets the device, a companion app is provided along with it. The unwanted habits can be selected on the app and then the device is placed somewhere on the body (either worn as a wristband or attached to skin using an adhesive sticker) and it will either beep loudly, vibrate or shock the user, if he or she is found performing one of the forbidden tasks. The team believes that adding responsibility to any task can increase success chance by up to 80 percent. 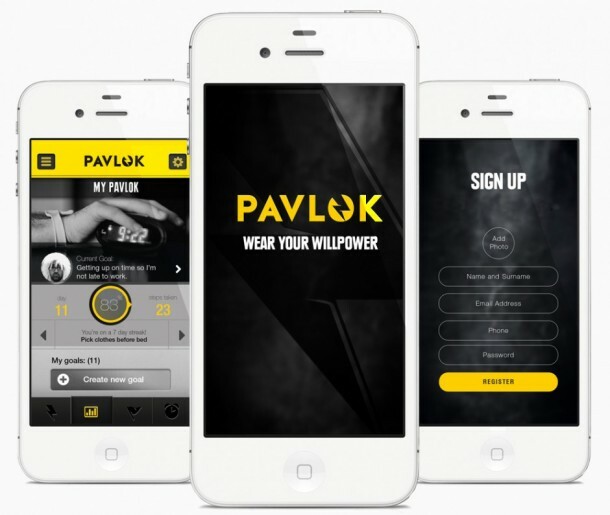 The company provides a list of bad habits that can be linked with Pavlok, for example, wasting time online, sitting still for too long, going into fast food restaurants and hitting snooze button on your morning alarm. At the core level, Pavlok is an activity tracker and packs an accelerometer that can keep a check on user’s steps and activities and sleeping patterns. 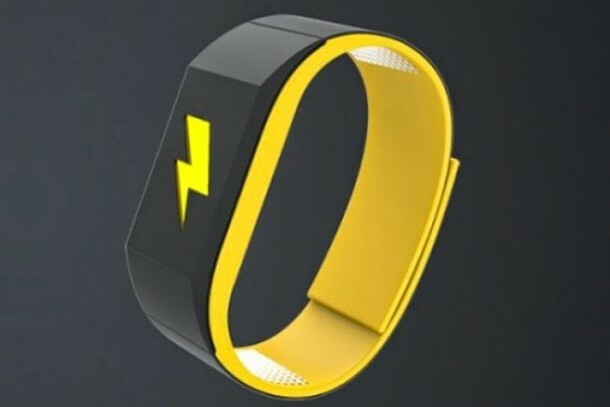 The ability of shocking the wearer (which is roughly equivalent to a static shock), is its coolest feature, but the day to day use of the device is designed more towards the usage of vibrations, audio alerts and LED indications to act as indicators, helping the user turn away from the bad habits. It can also post about your bad behavior on Facebook and embarrass you among your friends. The device supports connectivity with iOS and Android smartphones via Bluetooth 4.0, and the company has produced an API for the product, so that developers can add stuff to the software side of the product to expand and refine its functionality. 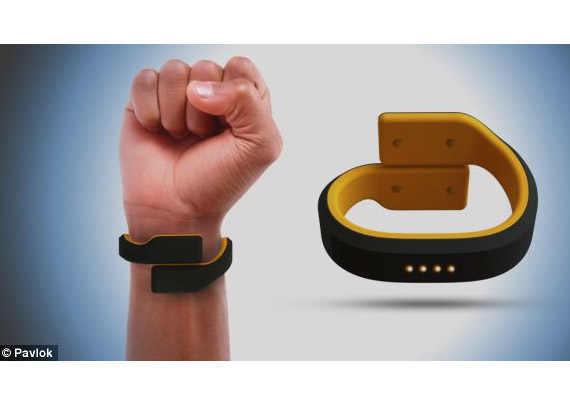 Pledges are available for US$129 for Pavlok at Indiegogo and the final retail price is going to be around $149. If all goes well, shipping will start by April 2015.